Apple has been very successful with their gift card schemes for iTunes and now Google Play has followed suit and has a gift card that can be used for all Android owners. When will the Google Play Gift Card be available to the rest of the World? Gift Cards are not available in your location. Can you use Google Play Cards outside the USA? Mr. Android says "NO!" What price are the Google Play Gift Cards? At the moment the Android lovers pseudo credit card is being sold in $10, $25 and $50 card sizes. 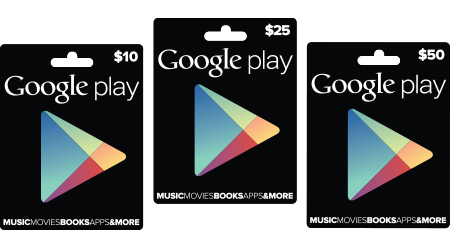 The larger sized vouchers could of course buy you a lot of apps and games-but will probably mainly be aimed at videophiles who love the fact that they can watch so many great (but kinda pricy) movies on their Android devices. What can you buy with the Google Play Gift Card? Songs, movies,Tv Shows , e-books and of course apps and games can be bought with the cards. At the moment the cards can not be used for app subscriptions, magazine subscriptions,hardware or accessories. 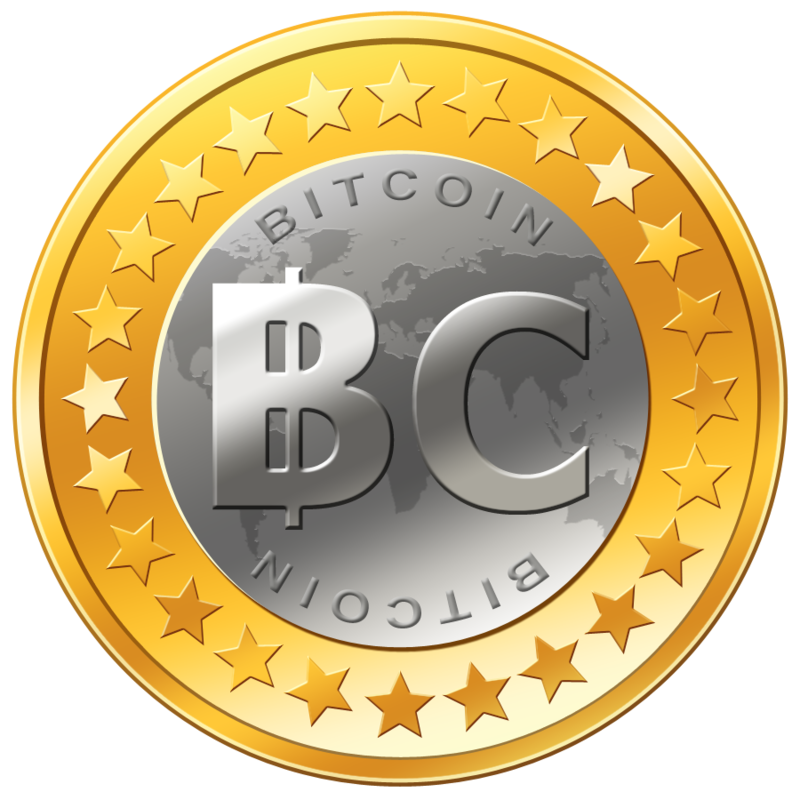 All research that we've done at the moment indicate that the most money that you can have available to you in Google credit is $2000, that's right only a 2000 dollar balance. Are the Play Gift Cards easy to use?